The summer holidays are over, everything's back to normal and you stare at the mirror tracing fatigue signs in your eyes and cheekbones. Gah! Good news your way — this month's goodies are all about adding life (and love) to your skin; time to start #sofreshandsoclean. 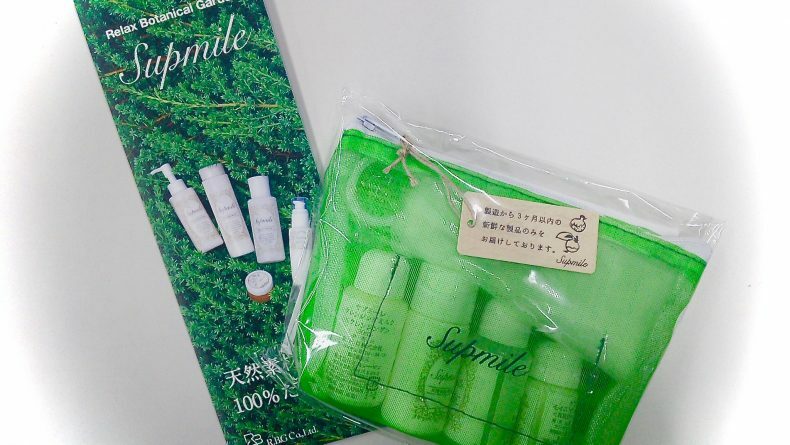 Until recently, many Japanese skincare brands haven’t offered a specialised eye cream so there’s still not a huge range available at drugstores here. 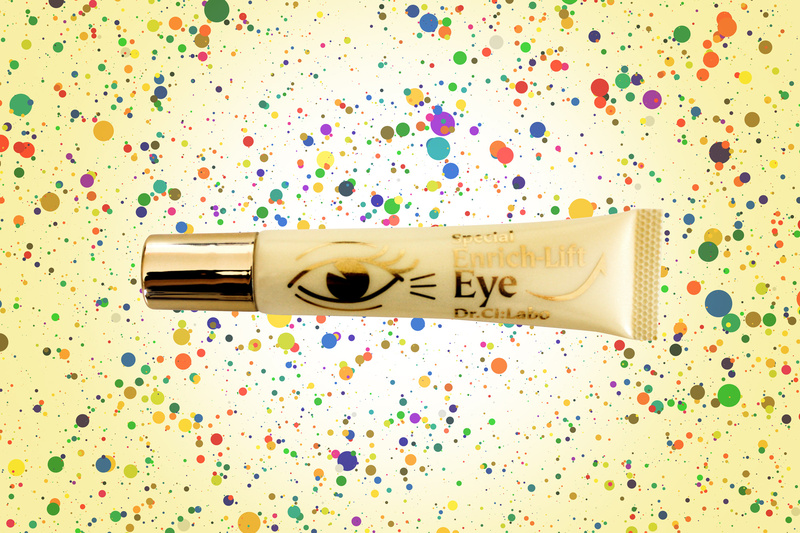 Recently, however, I came across the Enrich Lift Eye cream from Dr. Ci Labo. 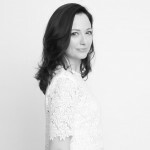 Containing hard working skincare ingredients like collagen, hyaluronic acid, carnosine and HyalfixTMGL, as well as Dr Ci Labo’s own “Golden Lift” formula, I was extremely impressed with how the cream immediately appeared to tighten the skin while delivering a hefty dose of moisture to plump up fine lines. I cannot live without a moisturiser of some kind, for even for one day, so I often find myself at the local drugstore quickly grabbing a new product on the go. One of the most reliable I have found is Minon Amino Moist Charge Milk. The light milk formula contains nine amino acids to treat dryness and help protect the skin’s moisture barrier, and the hypoallergenic formula is perfect for sensitive skin. 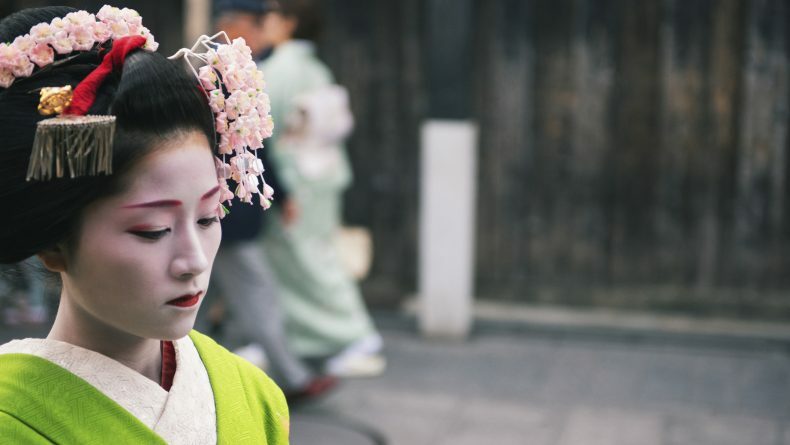 Japanese women are the masters of false eyelashes and the D.U.P Eyelash Fixer EX is a best selling eyelash glue for good reasons. The brush is super fine so you don’t have to worry about too much glue swamping the lash band. Plus the glue gets tacky very quickly, so there’s no waiting around; just apply to the lash, hold for 10-15 seconds and it’s set enough for you to let go. Finally, the fixer dries clear, meaning minimal time applying eyeliner to cover the lash band. An extra strong formula means no risk of eyelashes shifting out of place. 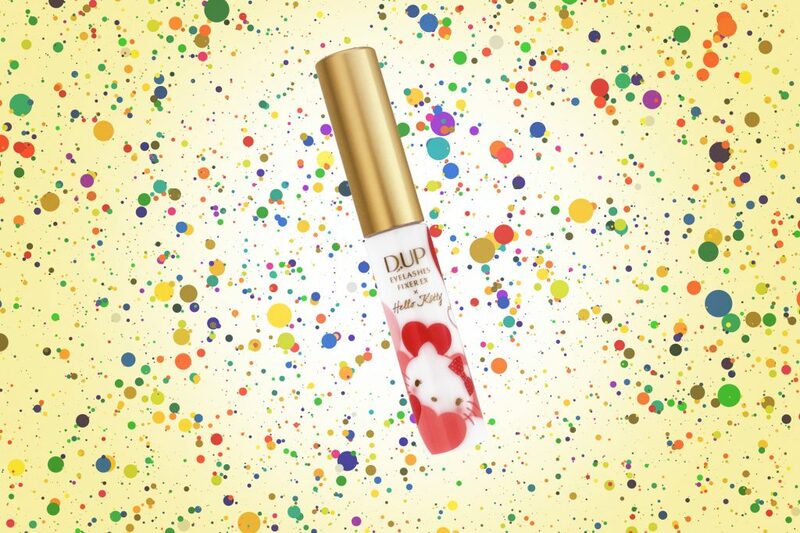 Look out for the cute limited edition packaging featuring Hello Kitty! Best for: By the end of summer, skin can be in need of a deep cleanse to unclog pores of the buildup of sweat, sebum and sunscreen. 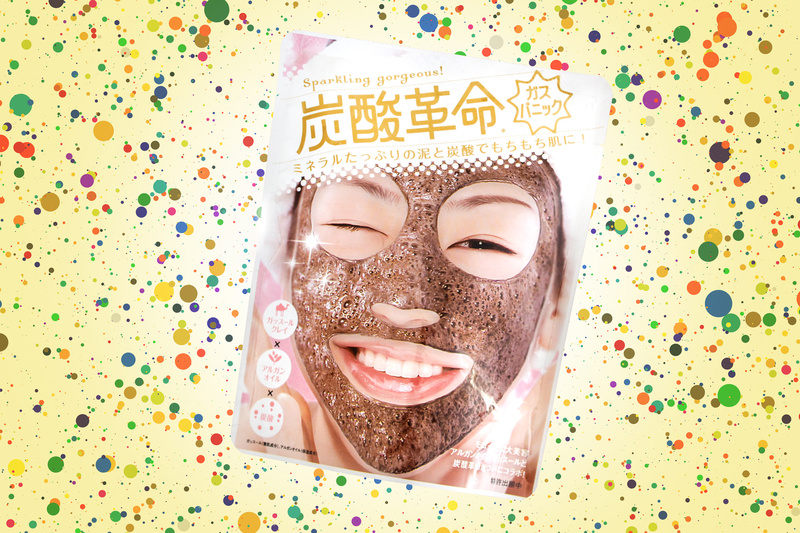 This fun, mineral-filled mud pack combines the power of carbonation, ghassoul clay and argan oil, to give the ultimate deep cleanse. The pack contains two sachets, a small dish and spatula for mixing. Firstly, fill a small amount of water up to the line marked on the dish, then add sachet A (the ghassoul clay) and combine with the spatula (the mixture will still be quite dry). Finally, add sachet B (the Co2 mixture) and stir. As soon as the powder has disappeared and the mixture is bubbling, apply to the face and leave for five minutes. Vitamin C is a powerful skincare ingredient regularly recommended by skincare professionals as it has a an impressive ability to minimise fine lines and wrinkles, and brighten skin, all while retaining and improving the skin’s moisture levels. Apply 3-4 drops of the Obagi Vitamin C serum directly onto skin using the fingertips, and then follow with lotion and/ or cream. Even sensitive skin types can enjoy the benefits of this Vitamin C by starting at the lowest strength (5%) and building up to the more highly concentrated formula.